We are available to capture your event worldwide, but our home base is Northern California. Stop in for a visit if you are in town! 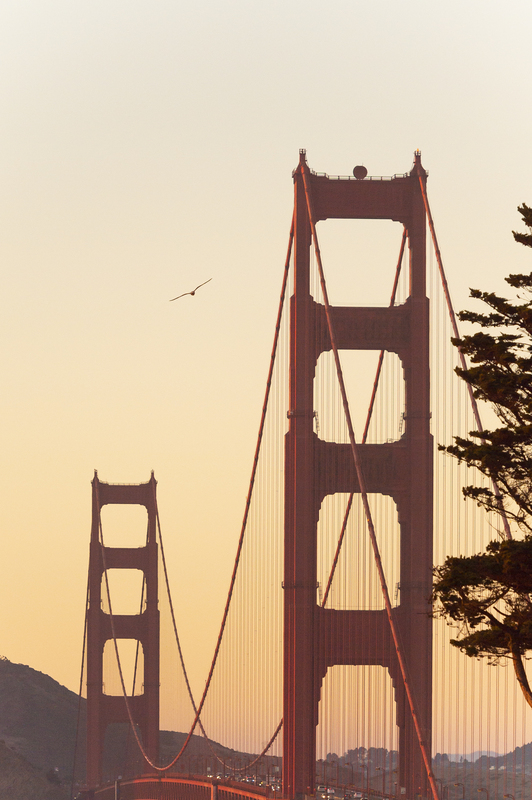 San Francisco, Ca - Travel worldwide. 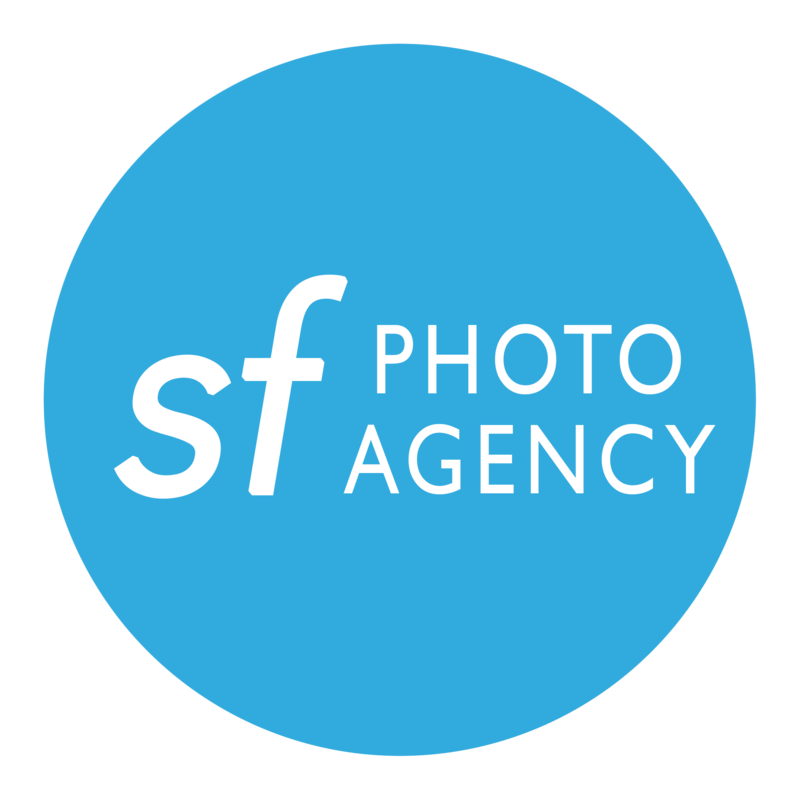 Please submit the following form or email us at photo@sfphotoagency.com. We look forward to hearing from you! Name Email Address Event Date Event Location Budget Telephone What else should we know?